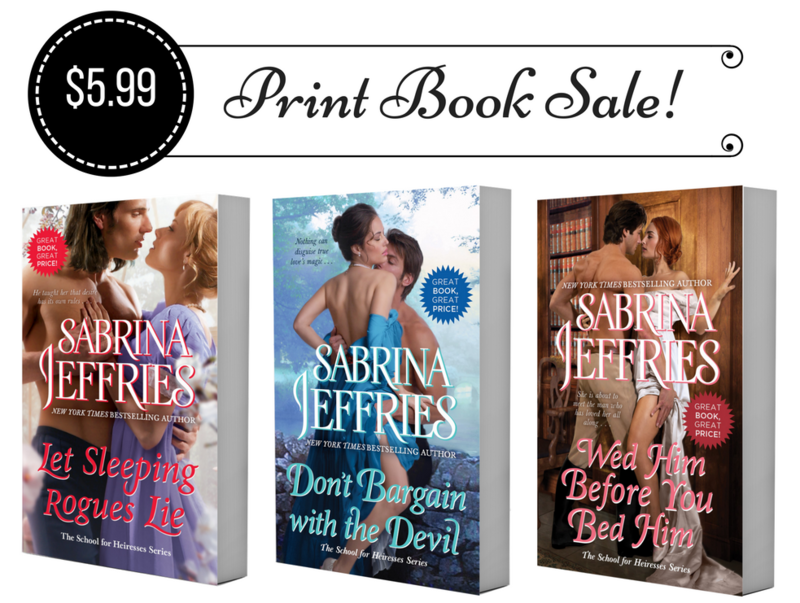 Let Sleeping Rogues Lie, Don’t Bargain with the Devil, and Wed Him Before You Bed Him, from Sabrina’s wildly popular School for Heiresses series, are on sale in print format for only $5.99! Readers Poll #47: How often do you purchase and/or listen to audiobooks? How often do you purchase and/or listen to audiobooks? Most people assume that ice didn’t exist in summers during the Regency, but the wealthy did have access to it. Ice houses were big, deep wells where ice harvested from nearby frozen lakes (or sometimes ordered and brought in from the Arctic) was kept through the year. 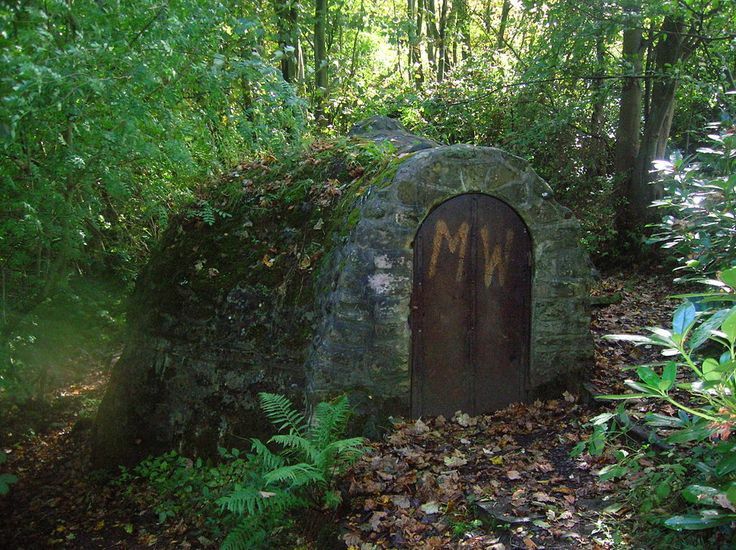 A well-built ice house could keep ice for as long as 18 months, which is pretty amazing. That’s how the famous Gunther’s in London managed to provide ice cream throughout the summers.